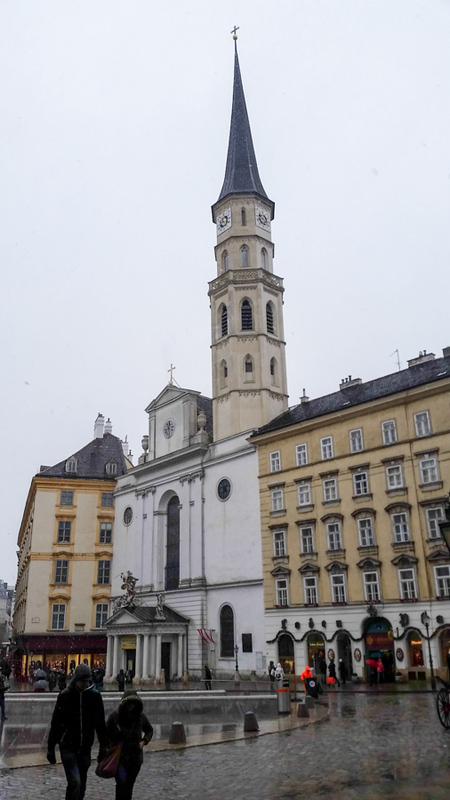 18th century facade with a slender Gothic tower. 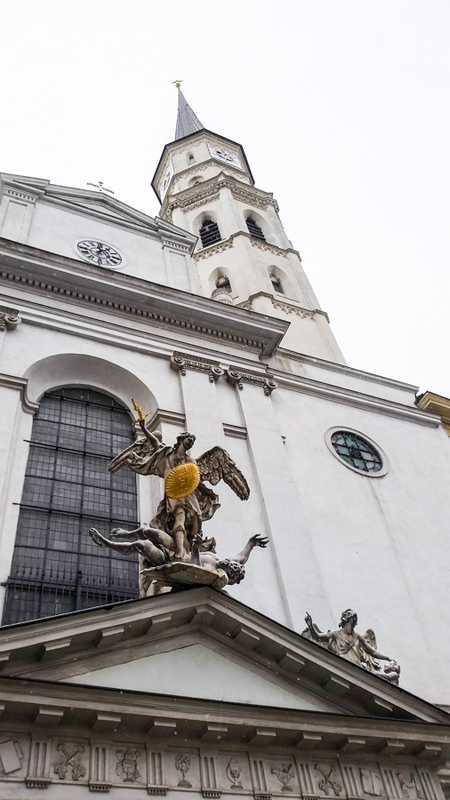 Saint Michael’s church, Michaelerkirche, in Vienna, is in Michaelerplatz. 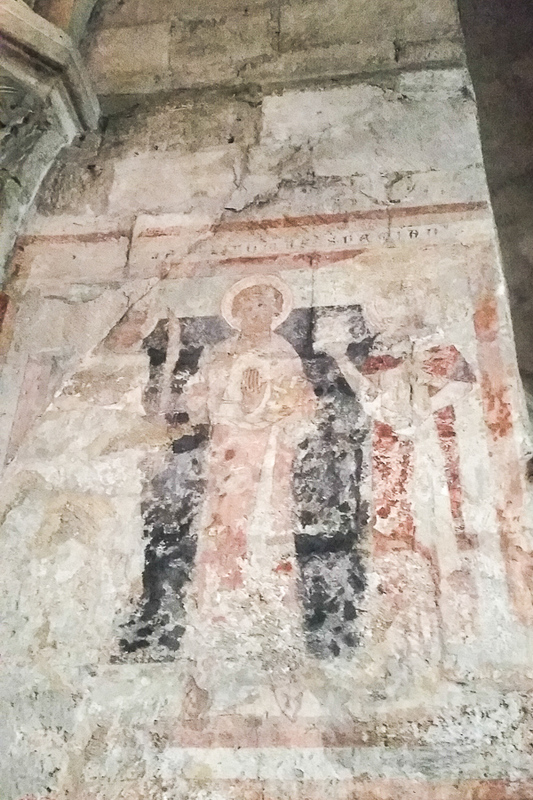 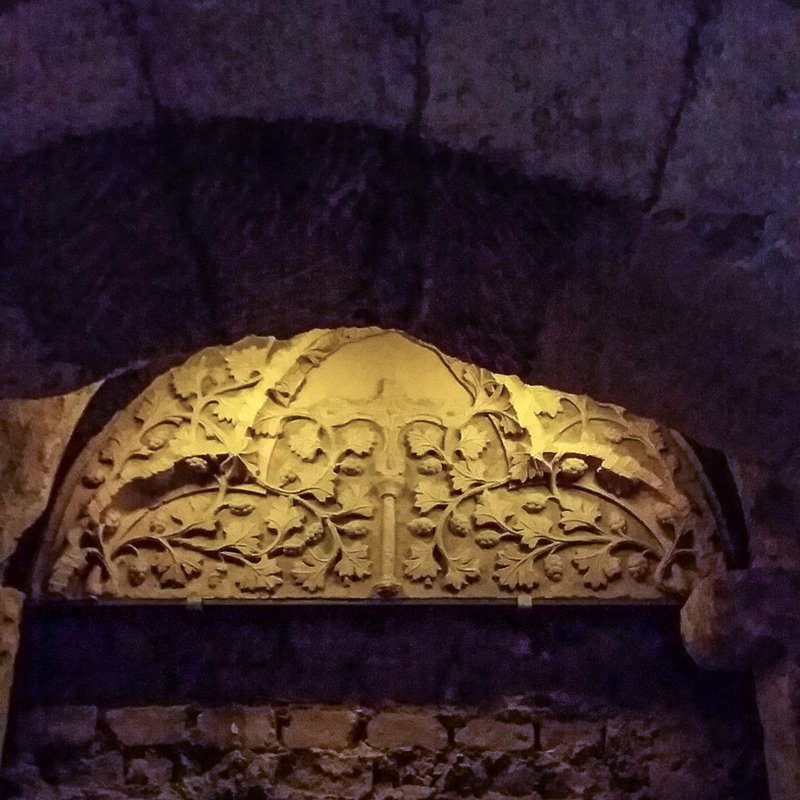 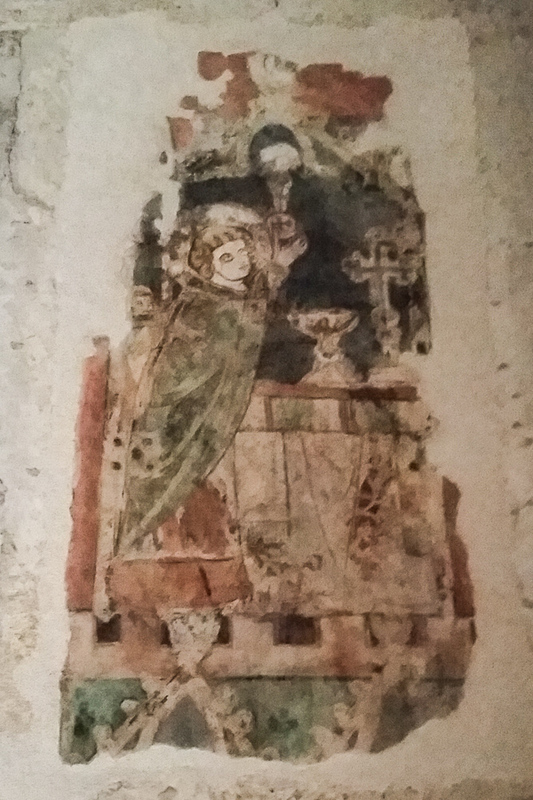 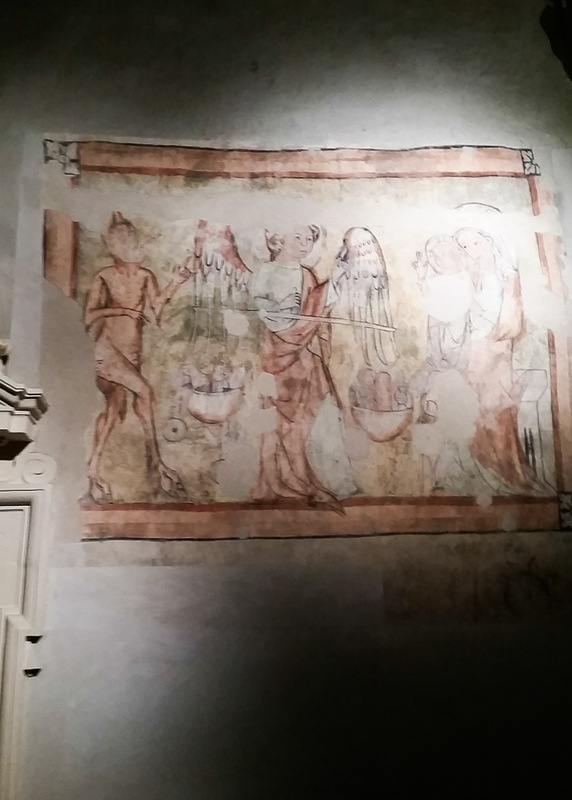 Although the church has been transformed it still maintains a Gothic style and even a pre-Gothic Romanesque portal and frescoes. 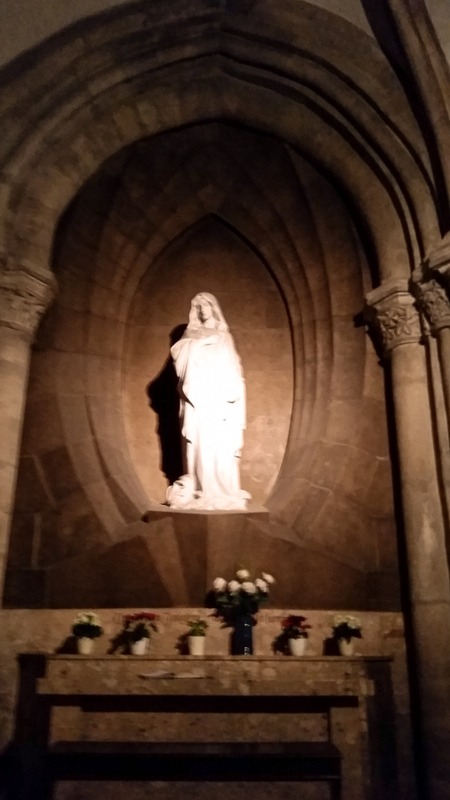 In the Michael church there is a memorial in the Lady of Lourdes chapel. 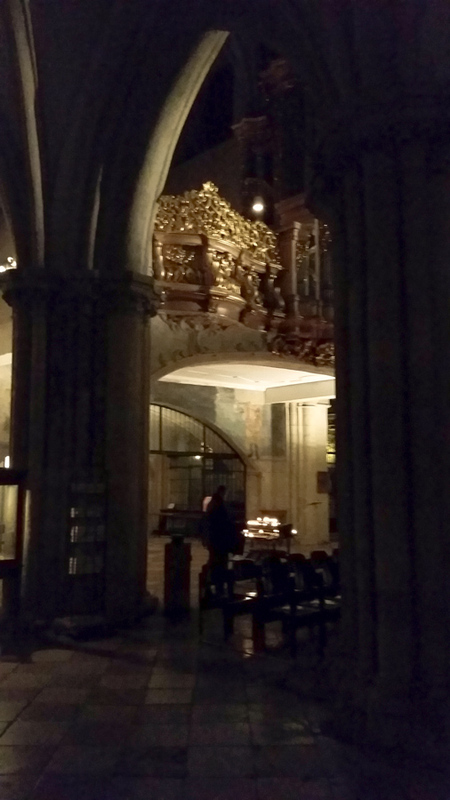 Some views of the church at night. 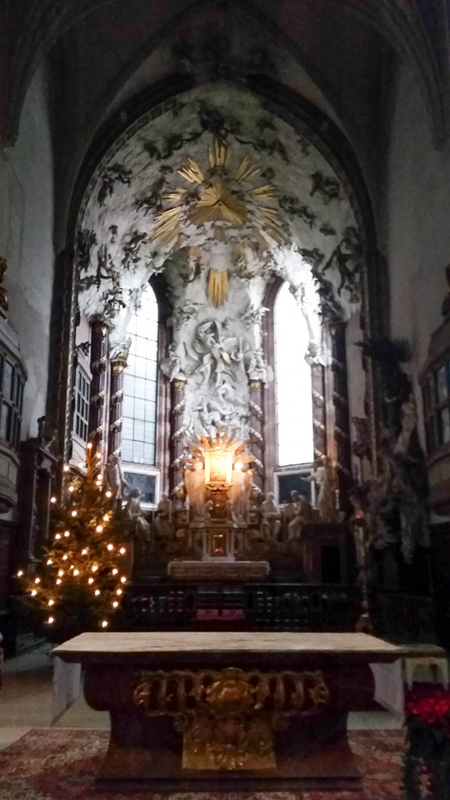 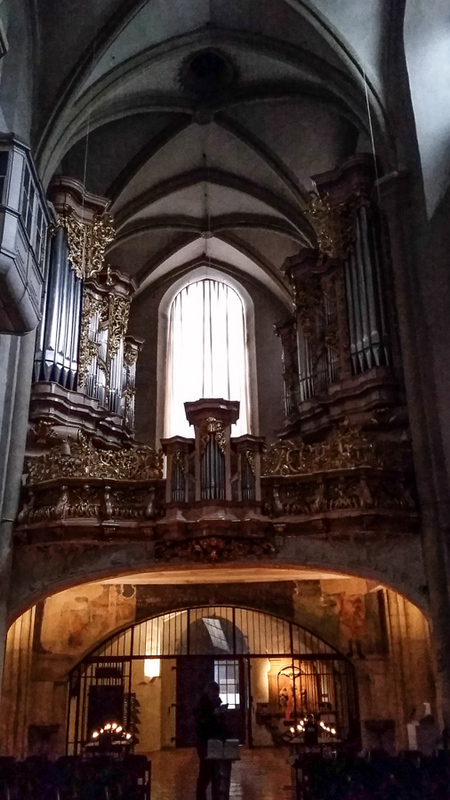 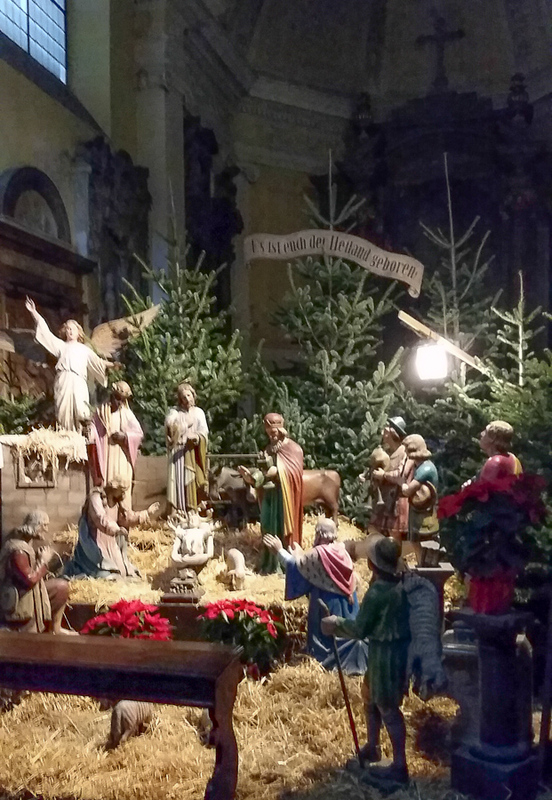 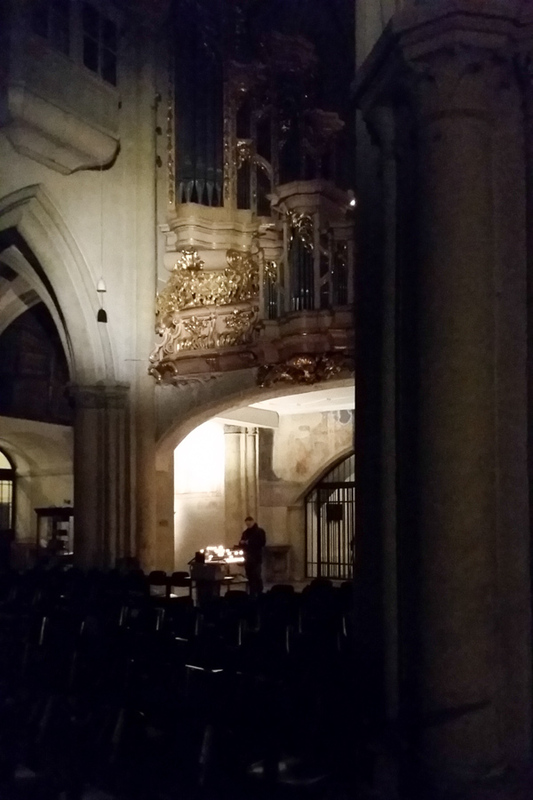 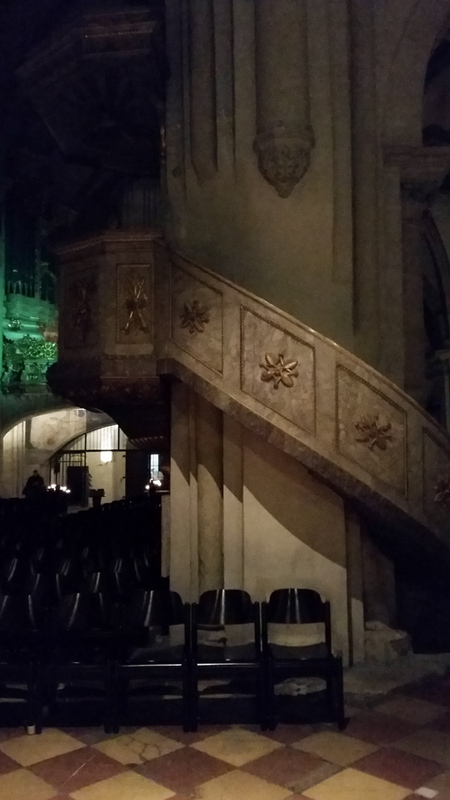 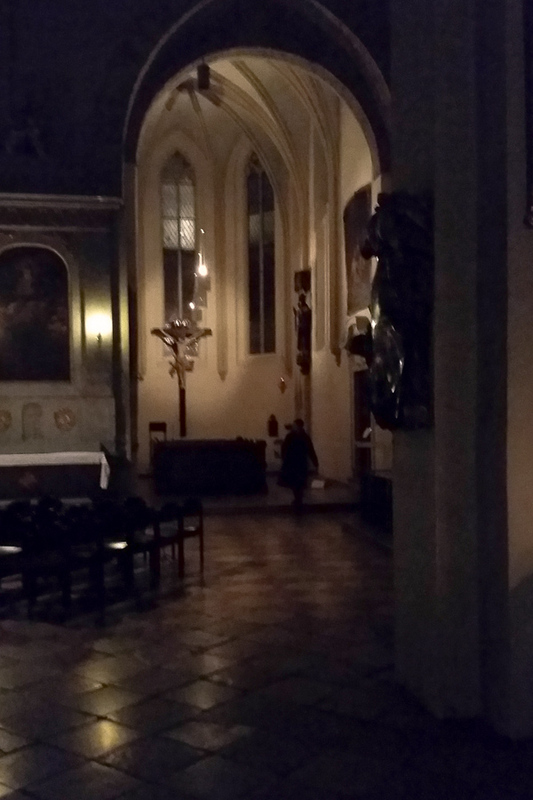 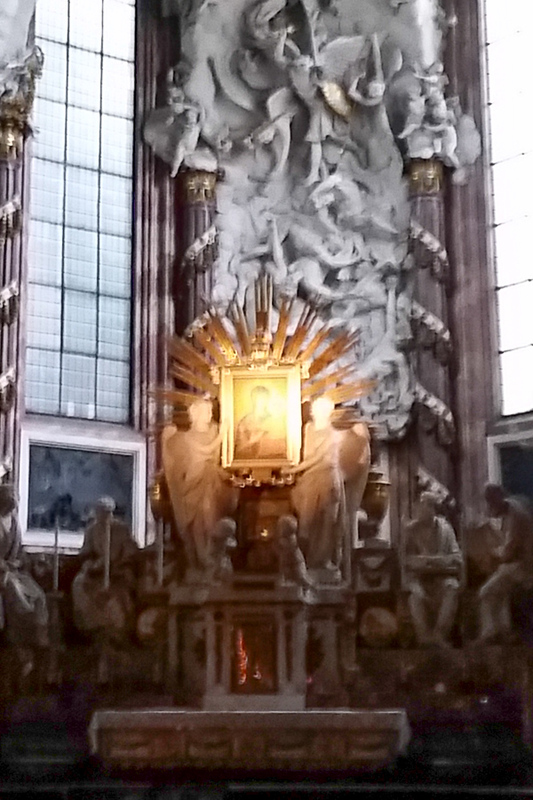 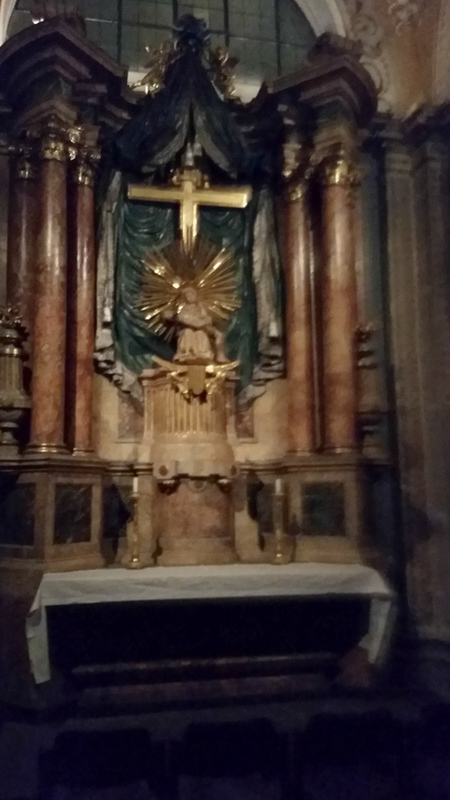 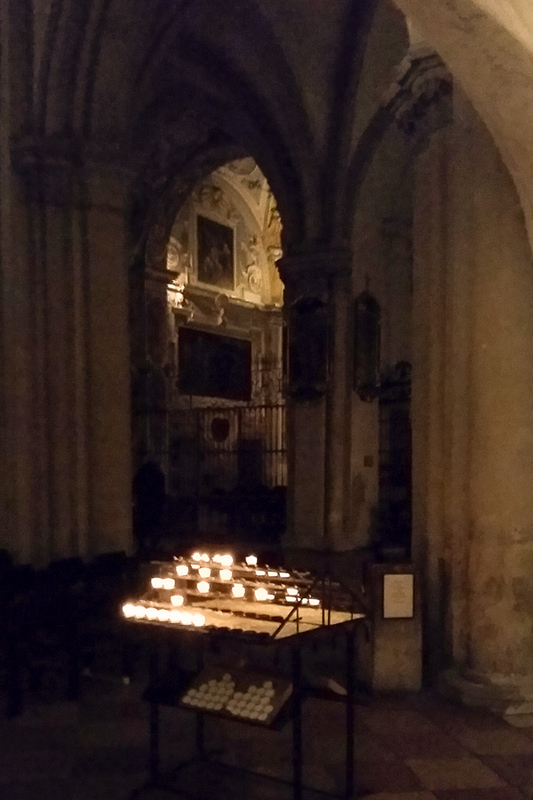 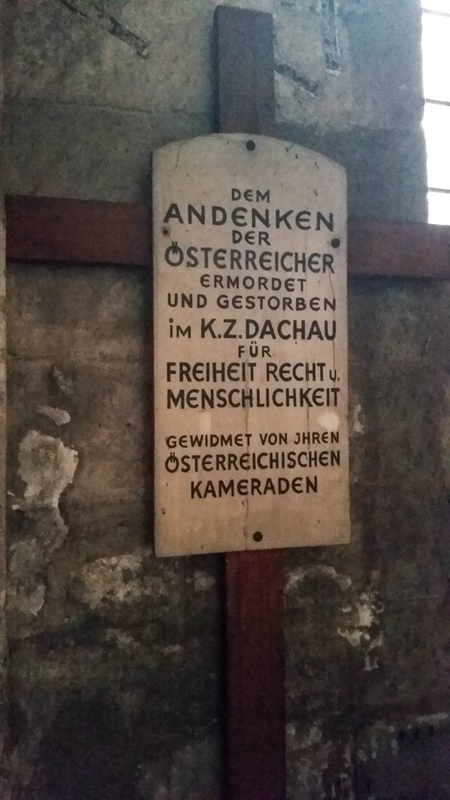 This entry was posted in Europe, Travel and tagged Michaelerkirche, Vienna on January 12, 2016 by frjfkauffmann.